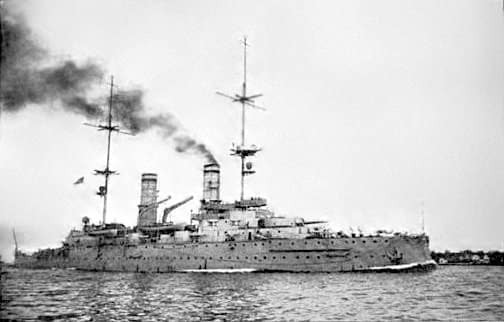 This class of 5 battleships (the “emperors”) included the Friedrich III, Wilhelm II, Wilhelm der Grosse, Karl der Grosse and Barbarossa. 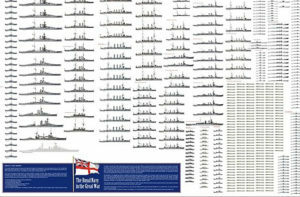 Very different from the Brandenburg in all respects, they would formed the basis of the other following three classes of pre-dreadnoughts. 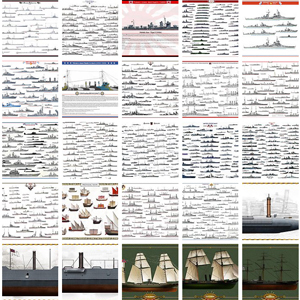 In 1914 these ships were in the second line. In 1916, never having fired a shot in anger, they were disarmed and used as utility pontoons. 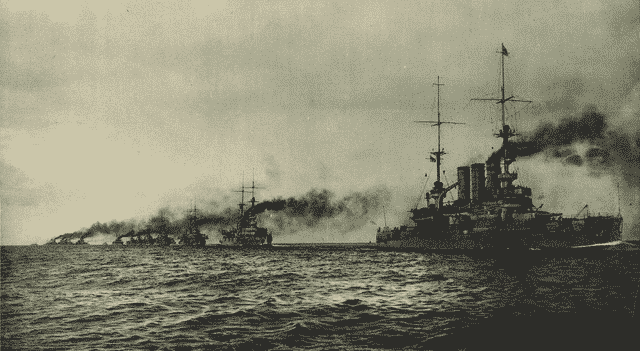 Too slow and with insufficient artillery, they were no longer compatible with the German Hochseeflotte, especially after Jutland. 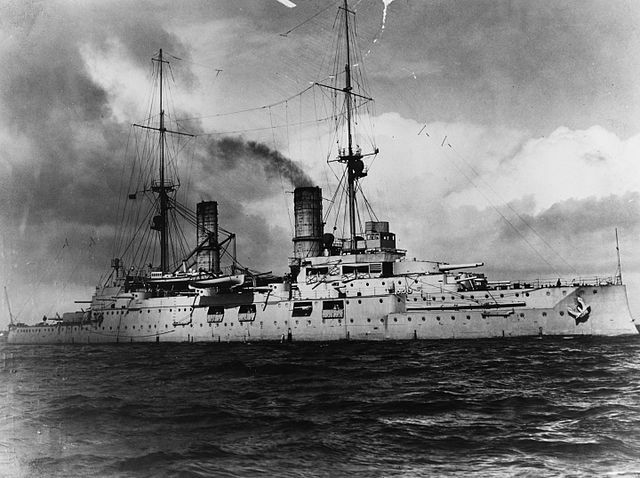 Officially they had been known as the Kaiser Friedrich III class. 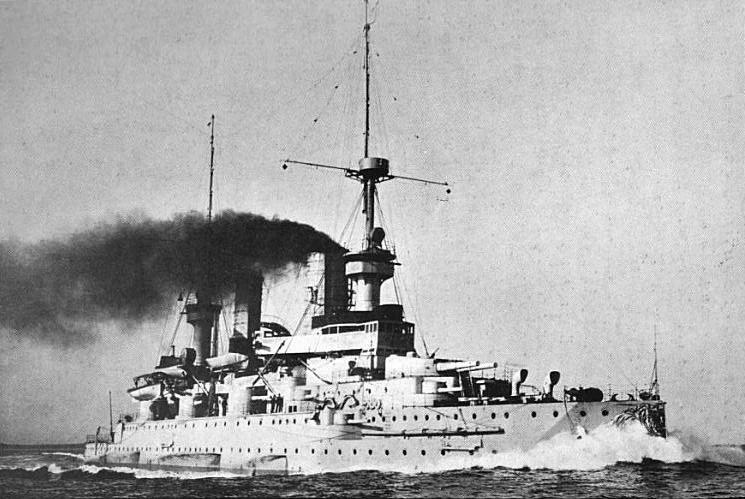 No less than eighteen 150 mm guns divided into six single turrets and the others in barbettes. They were quite top-heavy and suffered from a lack of stability, and thus rebuilt in 1907-1910. 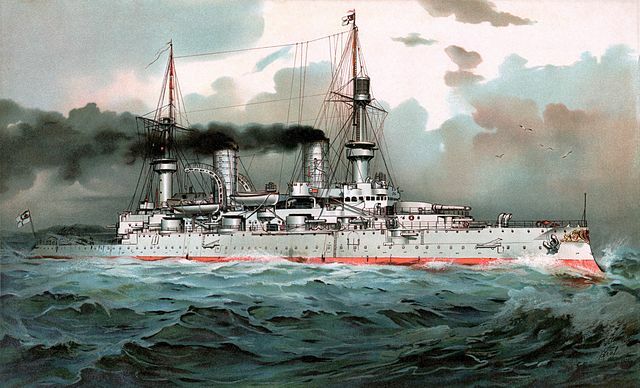 They have been heavily influenced by Japanese cruisers victory a Yalu in 1894 and therefore opted for smaller quick-firing guns instead of large heavy guns usually used by contemporary battleships. One idea was to raze the superstructures and demoralize the crew, rather than attempting to sink the ship. 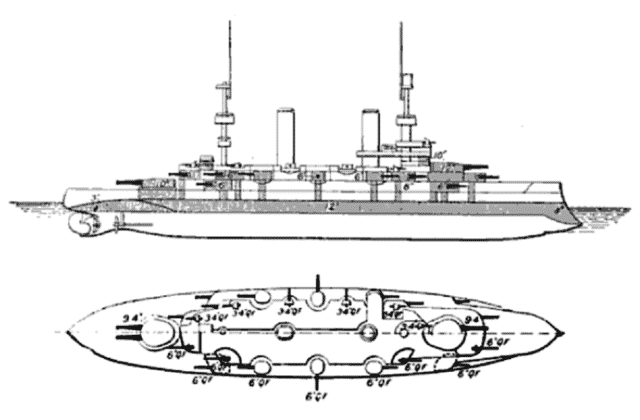 The armour scheme remains similar to the one used on the Brandenburg, but the propulsion system was improved and reorganized, incorporating a third propeller shaft. 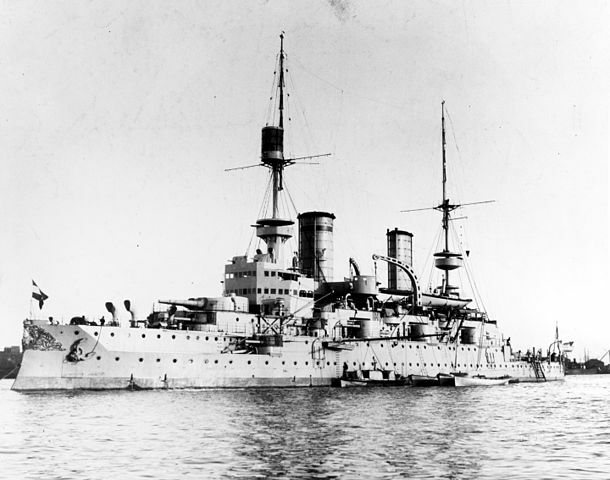 That propulsion included 3-cylinder vertical triple expansion engines, driving three 3-bladed screws, and the first ship was given four Thornycroft and eight cylindrical boilers, the others having Marine type boilers in alternative. Their arrangements differed, also to give an idea of the best combination for future developments. Top speed was 17.5 knots (32.4 km/h; 20.1 mph) which was rather good for the time, back in the mid-1890s. The ships also had 320 kW 74 and 240 kW 74 Volt generators. 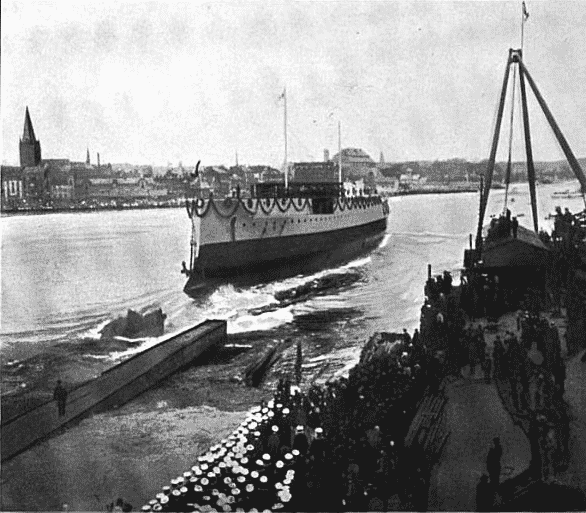 They were generally regarded as excellent sea vessels, agile with a tight turning circle and responsive. They suffered only minor speed loss in heavy seas. It should be noted that they carried its own flotilla, two picket boats, two launches, one pinnace, two cutters, two yawls, and two dinghies. 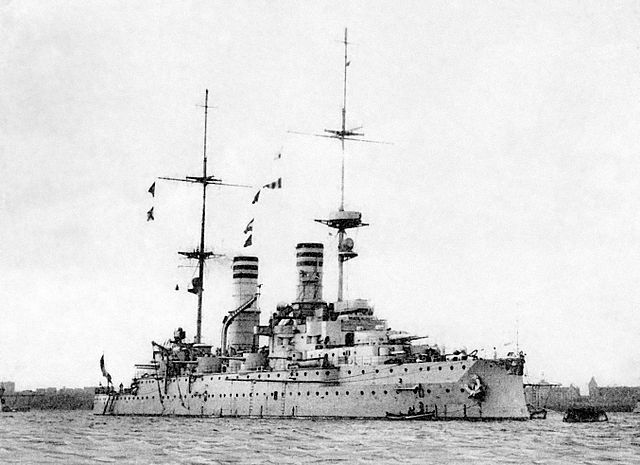 The armament consisted in four 24 cm (9.4 in) SK L/40 guns in twin gun turrets mounted in Drh.L. C/98 turrets, allowing elevation to 30° and depression to −5°. Max range was 16,900 meters (18,500 yd). 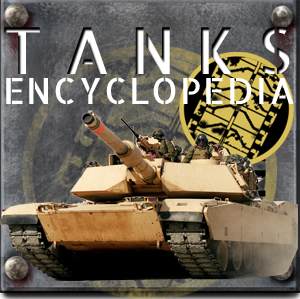 They fired 140-kilogram (310 lb) shells at 690 m/s (2,263 ft/s), and at a 4 rpm. 75 shells were carried per gun for a comfortable total of 300. The eighteen 15 cm (5.9 inch) SK L/40 guns were in turrets and barbettes and fired at 4-5 rpm. In addition twelve 8.8 cm (3.45 in) SK L/30 quick-firing guns were mounted in casemates. For close combat, they were fitted with six 45 cm torpedo tubes, four amidships, one bow and one stern. Each carried a 87.5 kg (193 lb) TNT warhead and could be set to speeds up to 26 to 32 knots. All but Kaiser Karl der Grosse were so rebuilt. 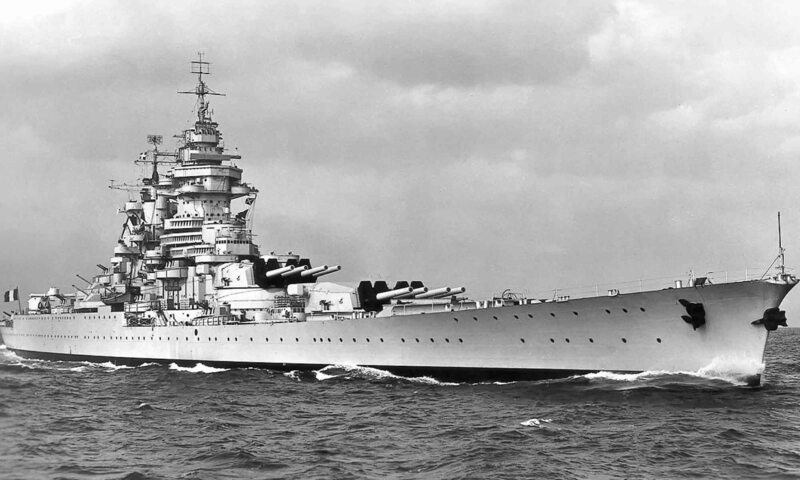 Their superstructures were lowered, as their funnels, the military masts were lightened, four 150 mm pieces in barbettes were removed and replaced by four 88 mm quick firing guns, also replaced on the superstructure. Stern TTs were also removed. Smoke stacks were lengthened. 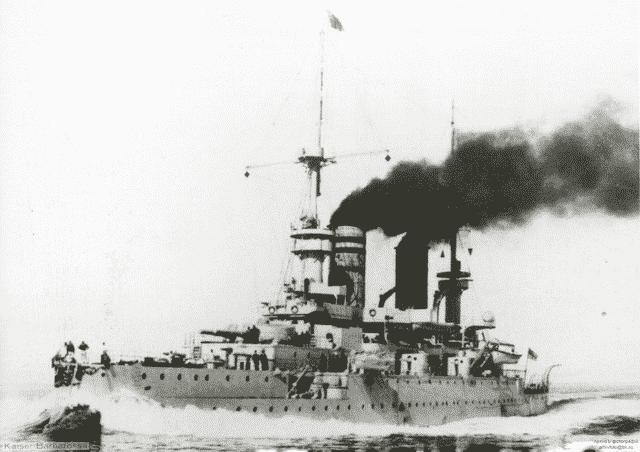 The five battleships were assigned to the 1st Squadron of the Heimatflotte (German home fleet) after commissioning. They conducted annual training maneuvers and after ten years of fleet service, were transferred to the 3rd Squadron (High Seas Fleet) and joined the reserve. They were recalled at the outbreak of World War I, but saw no action. 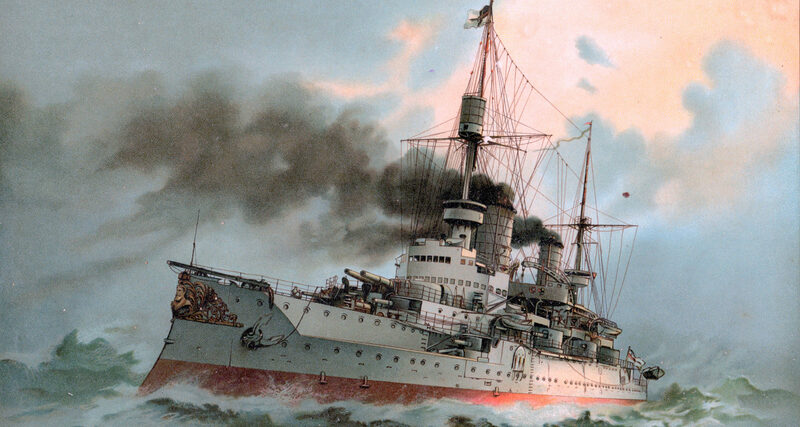 The Wilhelm II was the flagship of the Hochseeflotte in Kiel until 1906. The other four were part of the 1st Squadron of the Heimatflotte, five taking part in extensive training maneuvers in September 1902. Kaiser Wilhelm II hosted Wilhelm II and staff during several of the mock engagements. 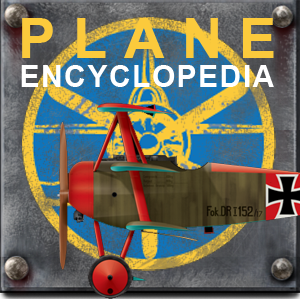 By 1911, the class was relegated to the 3rd Squadron, placed into reserve and by 1914 joined the Vth Squadron, but in February 1915, they leaved active service one again, and were disarmed by 1916. 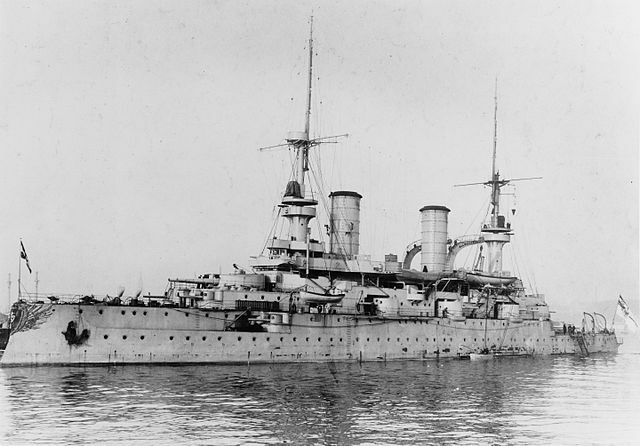 The first became a torpedo training ship, the Kaiser Wilhelm II a headquarters ship for the commander of the High Seas Fleet (Wilhelmshaven), the other three ships served as floating prisons. 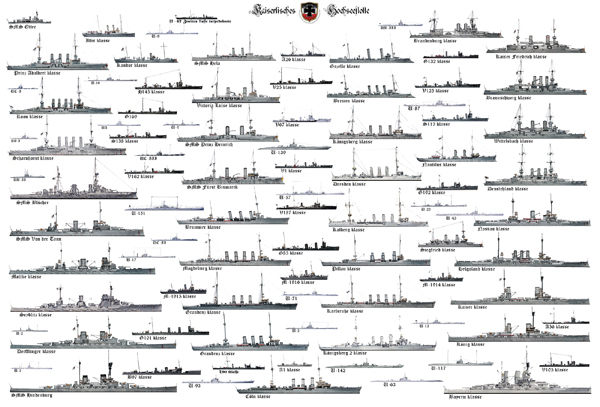 All but Kaiser Wilhelm II were stricken from the navy register on 6 December 1919, sold for scrapping. All had been scrapped by 1922, but the bow ornaments from Kaiser Friedrich III and Kaiser Wilhelm II could still be seen at the Militärhistorisches Museum der Bundeswehr in Dresden. 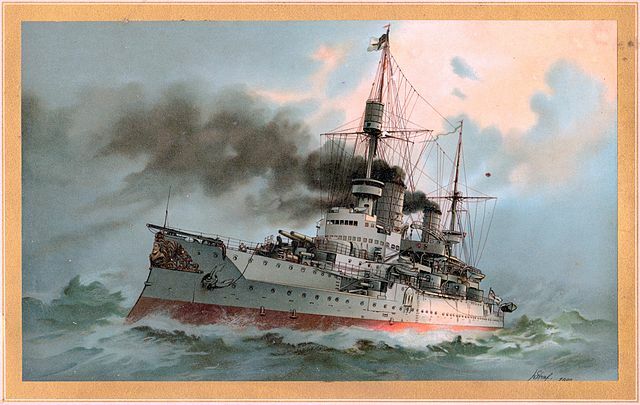 SMS Kaiser Barbarossa, full speed.